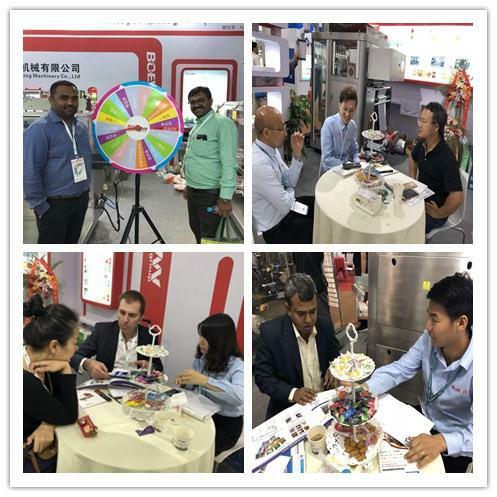 From June 20 to June 22, 2018, the 13th World Pharmaceutical Exhibition, Packaging Equipment and Materials China Exhibition was grandly opened at Shanghai New International Expo Center. Shanghai Boevan Packaging Machinery Co., Ltd. invites you to visit our booth N2A17. CPhI & P-MEC China has gone through 18 years of painstaking research, and the pace of progress has never stopped. It has not only successfully built a large international platform for China’s pharmaceutical industry, but also witnessed China’s demand for domestic drug use in the 40 years of medical reform to go overseas. The leapfrog development of the mainstream market. As an important market for the world pharmaceutical industry, China is setting off a new wave of international new drug registration and market expansion. Under the background of the rise of emerging countries, the world pharmaceutical industry is also preparing a series of new adjustments. The deep internationalization of China’s pharmaceutical industry and the development downstream of the industrial chain have made China not only the most important raw material supplier in the world, but also rich in pharmaceutical products and biopharmaceutical products. As one of the driving forces in the industrial transformation, CPhI China has a huge potential for industrial expansion.